Providing funds for a child’s education is one of the most important financial commitments most parents will make. Unfortunately, the cost of providing a higher education is soaring. For most parents, developing a plan for meeting education expenses has become essential. Appropriate planning entails gathering tuition costs, selecting appropriate investments, evaluating pre and post-tax payment strategies, income shifting, gifting strategies and more. The good news is that by planning well, you can fund most (if not all) of your child’s education. Section 529 plans offer a potentially efficient way to save for future college expenses. Also known as qualified tuition programs, 529 plans are named for the section of the tax code that provides for their favorable tax treatment. They are designed to help fund the future college educations of children, grandchildren and others. Contributions to 529 plans are made with after-tax dollars; any earnings at distribution for qualified expenses, such as tuition, books and room and board, are exempt from federal taxes. Most, but not all, states also allow tax-free withdrawals. 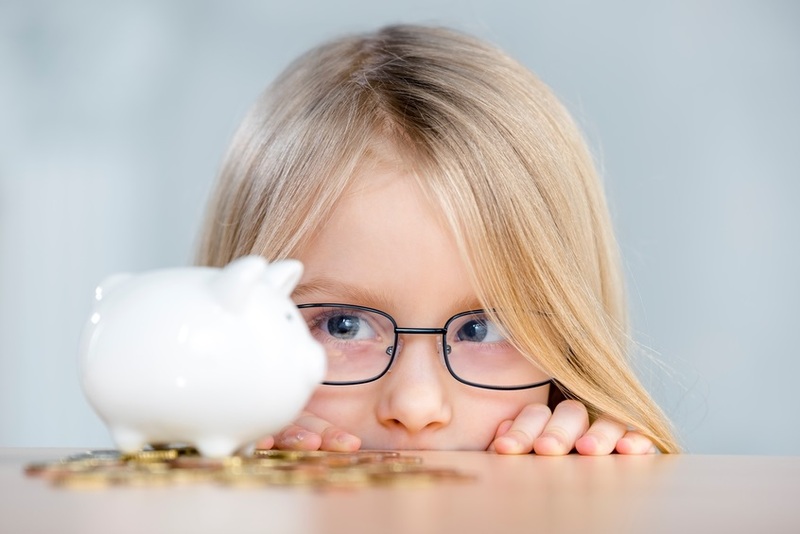 Our firm is able to help you determine whether a 529 plan suits your college expense planning needs. Most parents would like to have some measure of certainty when preparing for their children’s future. Prepaid college tuition plans can help them do this by locking in tomorrow’s tuition costs today. By setting aside a fixed amount of money every month for a fixed period of time, your child will have his or her tuition and fees fully covered for a predetermined course of study. Our firm is able to assist you in determining whether this program fits your college expense planning needs. So long as the contribution to the child is under the annual gift exclusion, the gift is out of the parents' estate. Since the child's tax bracket is likely lower than the parents', that income may be taxed at that lower rate (to an extent). The accounts also provide asset protection to the parent, since the assets belong to the child. Our firm has experience in evaluating the advantages and disadvantages of UGMA/UTMA accounts compared with other savings vehicles for each individual financial situation. We may also provide strategic analysis of how UGMA/UTMA accounts can be integrated into the rest of your financial plan, especially in light of recent tax law changes.